Keratin treatment is a hair straightening procedure that is known to eliminate hair curls and frizz. 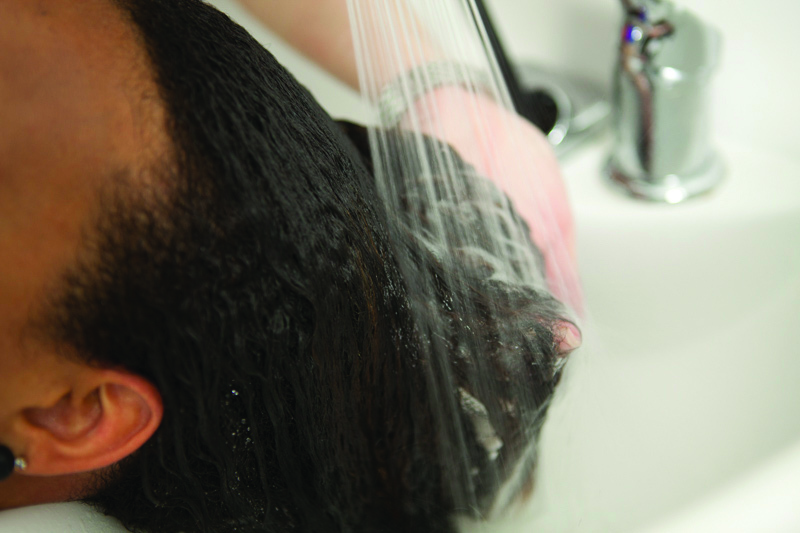 It is one of the most popular hair treatment options available today. But before you head to your favorite salon for the next hair treatment, it might just help to understand some basic facts about Keratin hair treatment. 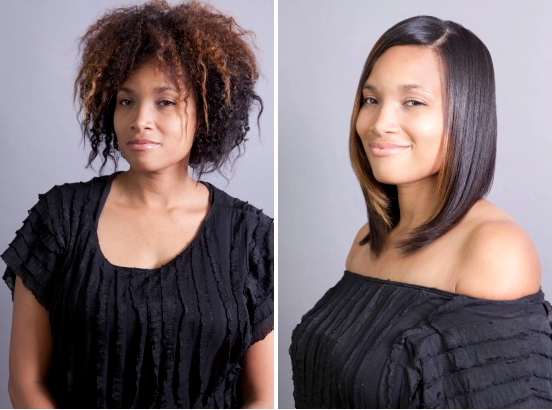 Keratin treatment is a form of hair straightening that works by cutting down on frizz and curls. It gives a fresh, shiny look to your hair. Keep in mind though that a keratin treatment is not a permanent straightening and will provide you with results for up to 5 months. Consult your hair stylist for the exact treatment you need. Feel free to use our Salon Locator tool for GKhair Juvexin treatments in your local area. If you cannot find what you are looking for, then please call us to speak with a customer service representative. 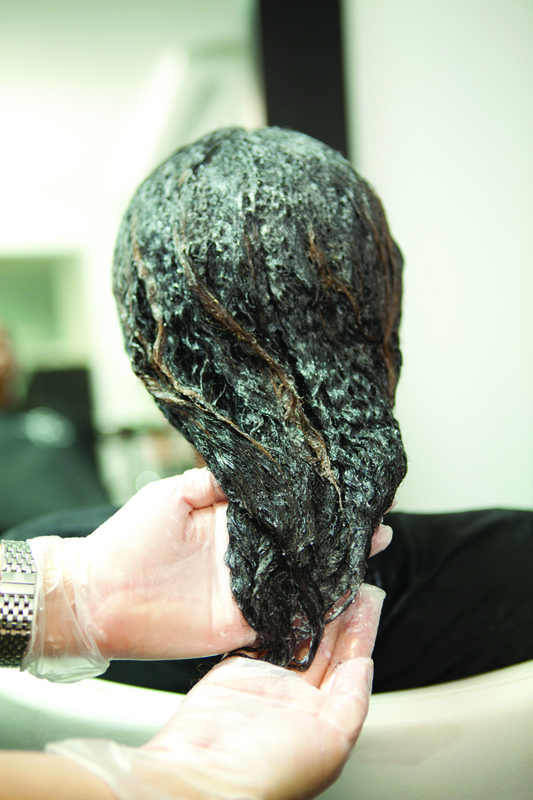 Not all keratin treatments are created equal. 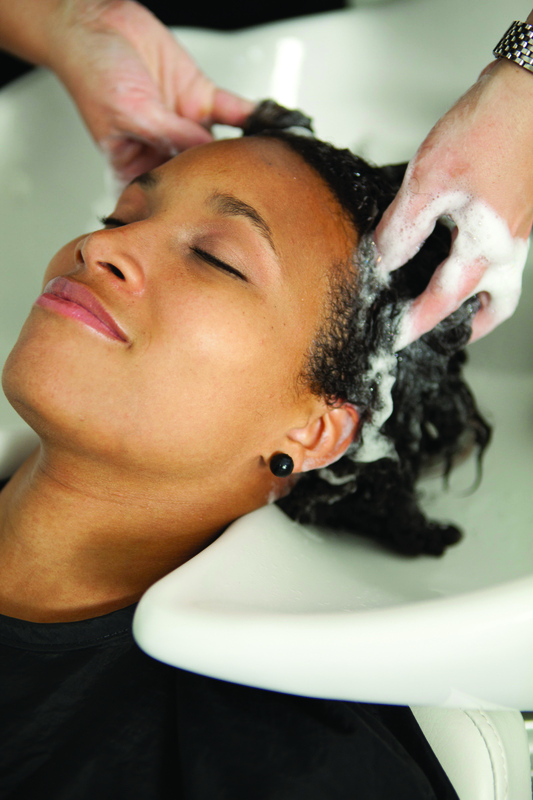 The ideal client is someone with curly and frizzy hair looking for a smoother solution. If you’ve been spending countless hours straightening your hair every day, keratin treatment will make your life easier by sealing the cuticle of your hair and allowing you to spend only half the time styling and blow drying! GKhair is the first and only company to harness the hair benefits of Juvexin, an anti-aging Keratin protein blend which is delivered to your hair in a natural state. Derived from pristine sheep wool through a cruelty-free and environmentally friendly process, Juvexin found in GKhair products is a natural and safe way of applying Keratin to your hair, rejuvenating the youthful, fresh look of your hair. Juvexin, GKhair’s signature ingredient is a keratin anti-aging protein blend for the hair, is suitable for all hair types. Why choose GKhair? GKhair’s Hair Taming System with Juvexin The Best Treatment works as a system that will continue to improve your overall hair health over time. The system is progressive so with each treatment and continued use of Juvexin-infused GKhair products at home during your daily routine, you are maintaining and improving the condition of your hair. In case you’ve missed any of the steps from The Best Taming System with Juvexin, here’s an easy-to-follow, 6-minute video from our official YouTube channel on Step-by-Step The Best Taming System with Juvexin application. I wish to know about how many straightening formulas do you have and differences between them. Also, where is your distributor in PR?